Browse Atelier Rorona Gallery: Recent | Popular. 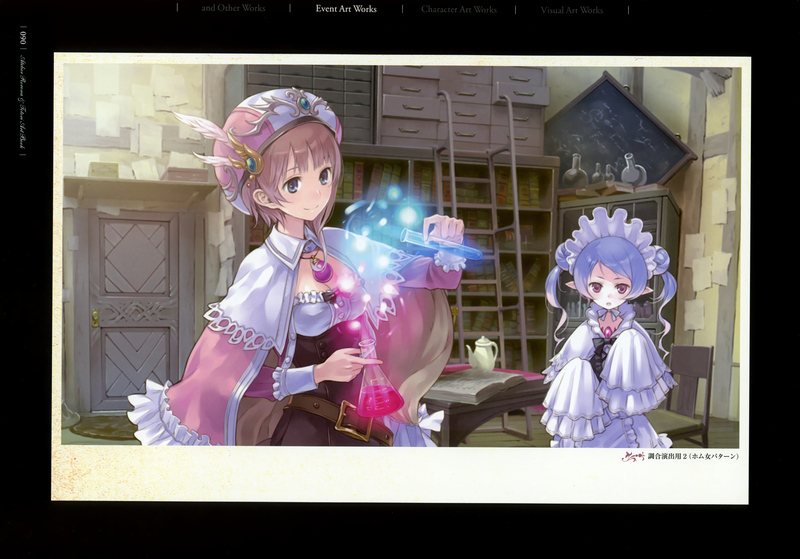 Picture displaying day of the alchemist, yes? waaah i love it. this is my fav. its too cute. I've been looking for the first of this picture. It's loveliest one I've ever seen. Cant get enough of Rorona's work!